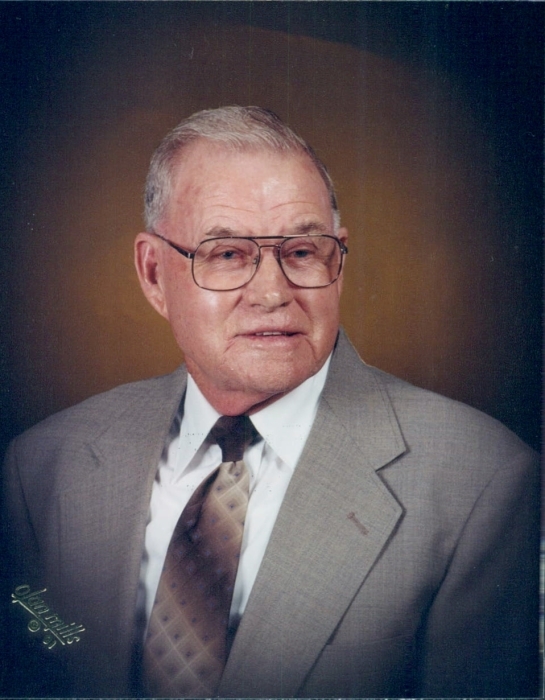 Raymond Leonard Jones, age 91, of the Joyner Community passed away February 10, 2019 at Life Care Center of Morgan County with his family by his side. He was born July 4, 1927. 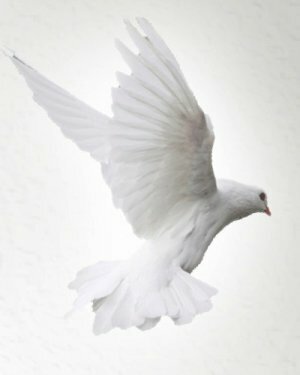 He was a Veteran of World War II and a faithful member of Liberty Baptist Church. He retired from T.D.O.T after 25 years of service. He enjoyed attending church, working in his yard, listening to gospel music and loved spending time with his grandchildren. He was a very hard working man who made sure all the needs of his family were met. He is preceded in death by his parents, Verdie and Sallie Wilson Jones; beloved wife of 50 years, Alma Langley Jones; brothers, Leighton, John Henry and Tommy Jones; sisters, Katie Duncan and Ruby Wells; son-in-law, Marvin Sayne. Raymond is survived by his children, Myrna Jones Sayne, Murrell Jones and wife, Michelle and Lora Jones Fountain and husband, Lyle; grandchildren, Erin Sayne Young, Carmen Jones Blanchard, Lance Jones, Kylie Jones McCarter, Crystal Fountain-Garrett, Alex and Dillon Fountain; 11 great grandchildren; sister-in-law’s, Eunice Langley Navas, Gladys Bingham Langley, Sue Kelly Jones and Betty Massengill Nance. The family will receive friends Friday, February 15, 2019 at Liberty Baptist Church in Wartburg from 2:00-4:00 p.m. with the funeral to follow at 4:00 p.m. with Dr. Paul Frick officiating. Interment will follow in the Union Cemetery in the Joyner Community, with Military Honors provided by American Legion Post 149 Honor Guard. In lieu of flowers contributions can be made to the Liberty Baptist Church Building Fund, P.O. Box 40, Wartburg, TN 37887. Pall Bearers- Lyle Fountain, Alex Fountain, Dillon Fountain, Lance Jones, Sam Young and Jackson Young. Music provided by- Mike and Marie Smithers. Schubert Funeral Home is in charge for the arrangements for Raymond Leonard Jones.